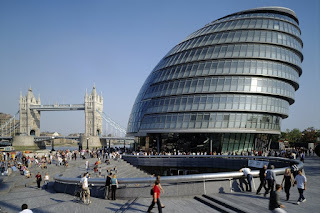 May 1st is just under two weeks away and shortly afterwards we'll know who will be sitting in City Hall with responsibility for London's police, transport, road safety, housing, the environment and more. I've come across this test on Kevin Maguire's blog. It's a bit of fun and purports to show those taking it who best represents their priorities. Take part by clicking here.